It has been an exciting few weeks at UMass Memorial Health Care as we see some of our strategic initiatives take root. The new CareWell Urgent Care Centers located on Lincoln Street and Greenwood Street, and affiliated with UMass Memorial, have had a very successful launch – exceeding expectations for patient visits. These centers are meeting consumers’ needs for convenient and lower-cost care for non-life-threatening medical conditions. Our selection of Epic as our electronic health record (EHR) software solution continues to draw positive response from caregivers throughout the system. I expect the decision to select Epic to be as successful as our decision two years ago to create our consumer call center — 855-UMass-MD. 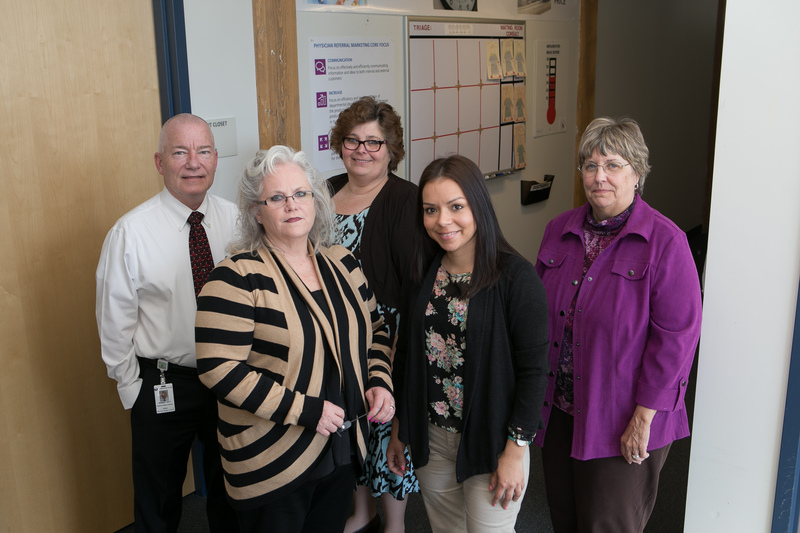 In June our call center customer service representatives broke a significant record — they received more than 10,000 calls – 10,735 to be exact and in July they out did that by reaching the 11,000 mark. It’s all about providing World Class Access to Our World Class Doctors by simplifying the process of making an appointment. In fact, our 855-UMass-MD has been so successful we are now extending the hours that the service is available. Reaching the 10,000/month mark was no easy task. The service was initially rolled out for the Medical Center, and then extended to the health care system. 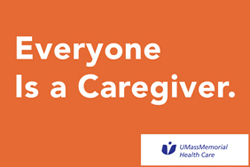 The number is promoted on billboards (including those for our primary care physician campaign) as well as connected to the “Make An Appointment” button on all UMass Memorial websites. The hard work and commitment of the 855-UMass-MD team, and the superior customer service they provide is delivering impressive results. The good news continues. In July our Physician Referral Services (PRS) team also reached a milestone:1,007 appointments scheduled in one month! PRS provides concierge-level services to our referring providers – arranging specialty appointments for their patients. How did they do it? Well, through hard work and expertise for sure, but this team did it in true UMass Memorial fashion by leveraging the Idea System. This year alone the team has submitted and implemented more than 60 ideas on how to improve their numbers. A little over a year ago PRS was booking between 200 to 250 appointments per month. Using the Lean principles of 5S they have been able to increase their volume. This is a senior team with more than 100 years of combined experience. Thanks to PRS for bringing our patients and physicians together. The last leg of our World Class Access to World Class Doctors initiative is our 24/7/365 online scheduling initiative. A few short years ago we were referred to as the Fort Knox of health care (can’t get in) and now you can book an appointment with us 24/7 online or by phone until 8pm…..how far we have come. Join me in celebrating the successes of the last few weeks, the results of months and years of hard work. 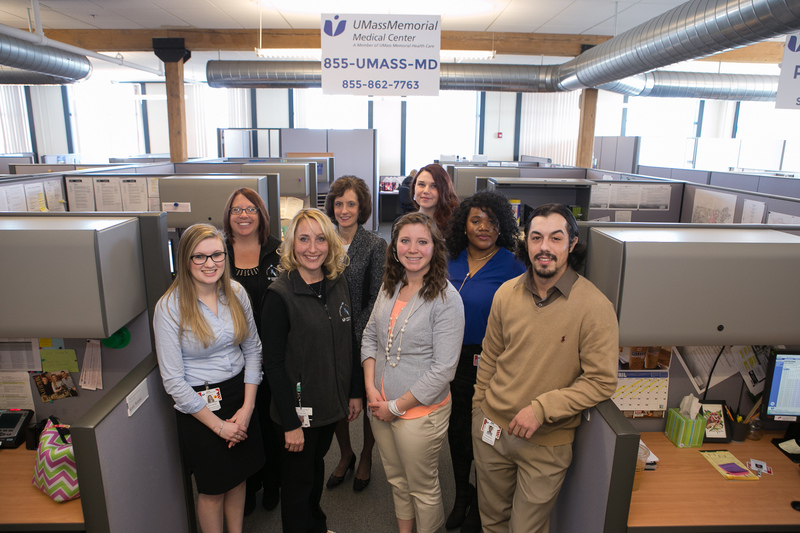 Our Idea of the Week for this week comes from UMass Memorial – HealthAlliance Hospital’s Home Health and Hospice Case Managers. These caregivers found a problem during their attempts to contact the Cancer Center for issues with patients. There was a delay in getting calls through and answered. They recognized that a delay in the ability to speak with nurses at the Cancer Center posed a problem of a potential lag in treatment time for patients. To rectify the issue a separate line was setup and designated for use solely by the Home Health and Hospice clinicians to facilitate needed contact with Cancer Center nurses. Now Home Health and Hospice Clinicians and Cancer Center nurses are connected directly and patients receive prompt treatment intervention! Well Done!